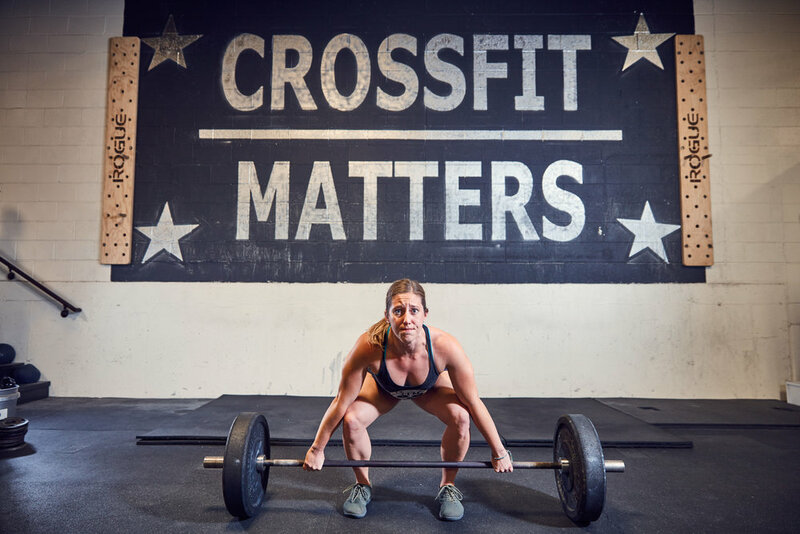 At CrossFit Matters, we have a handful of options to help meet your schedule needs. Whether you are an early bird 5:30am class, 6:30am, or 7:30am or you prefer to hit a late afternoon or early evening 4:30pm, 5:30pm or 6:30pm! We are considering a few mid-day options, so check back soon! 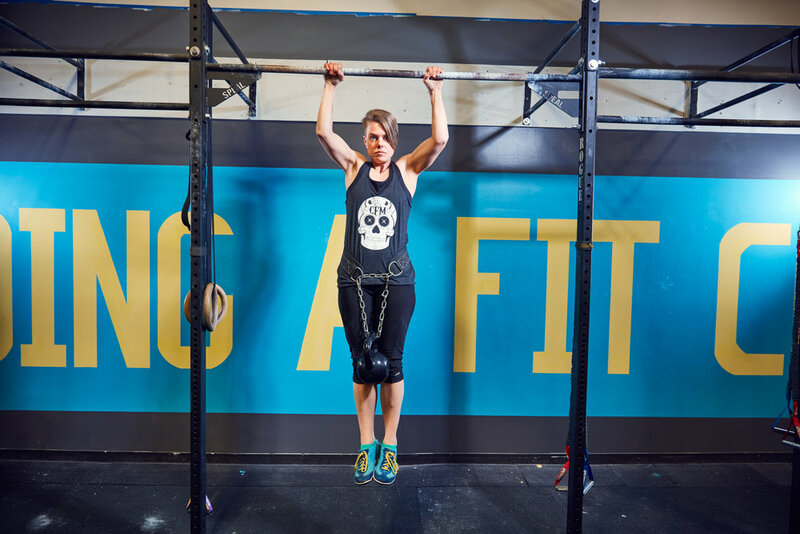 Our programming ensures you get the most bang for your buck with a full hour of training! 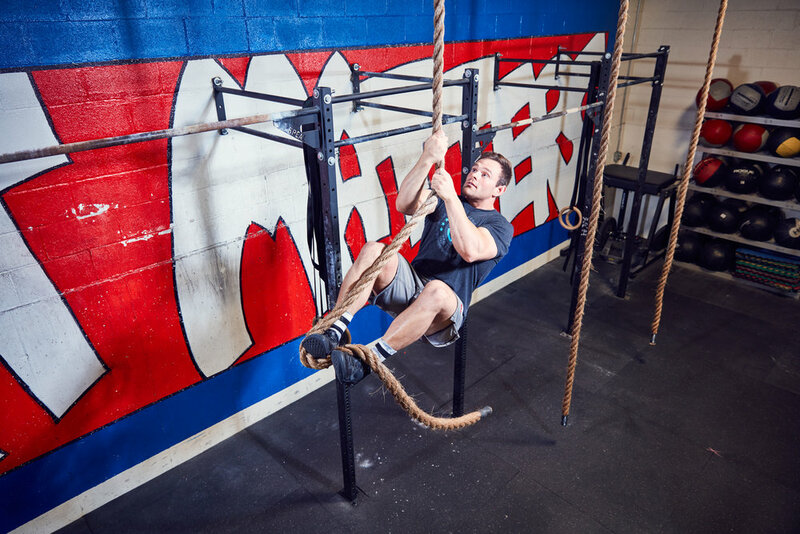 This includes a warmup, mobilizing/stretch, skill development and an intense WOD! If time allows, we even have a cool down or extra credit session for you, depending on how you look at it. 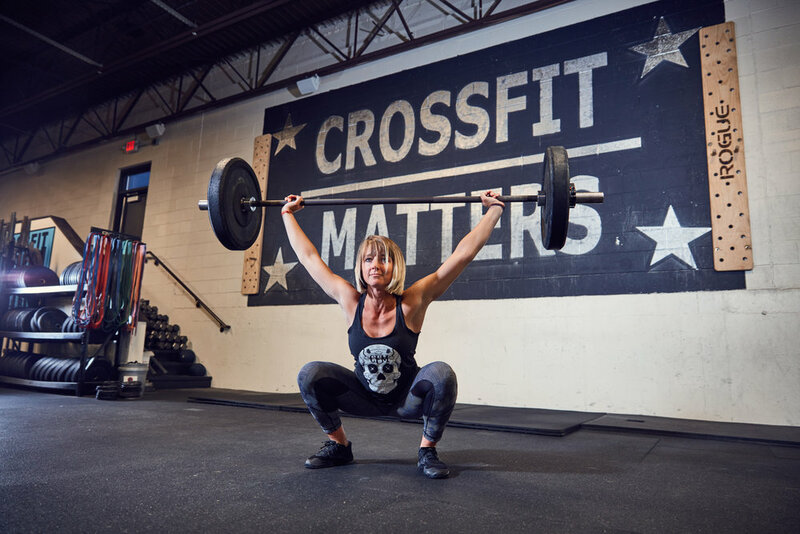 When you come to CrossFit Matters, we want you to get the most out of your time with us and then get on with your day! Along the way, we hope you apply your well-rounded fitness in some aspect of your daily life too!